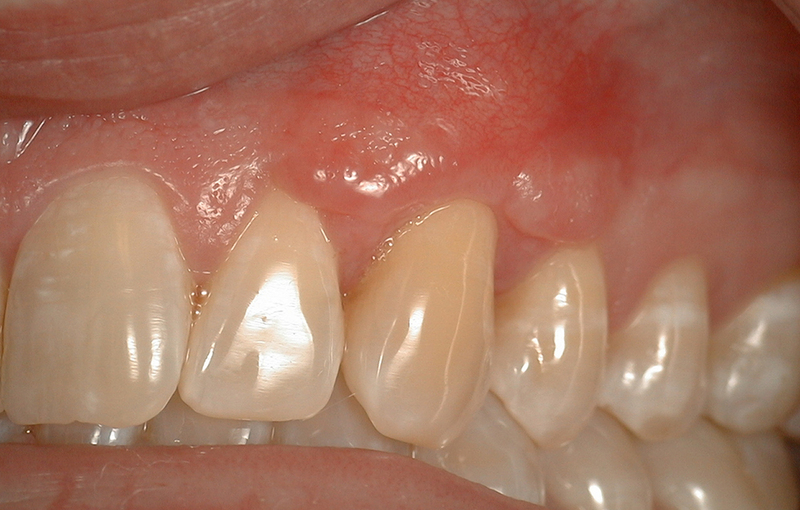 Has periodontal disease been wreaking havoc on your oral health? 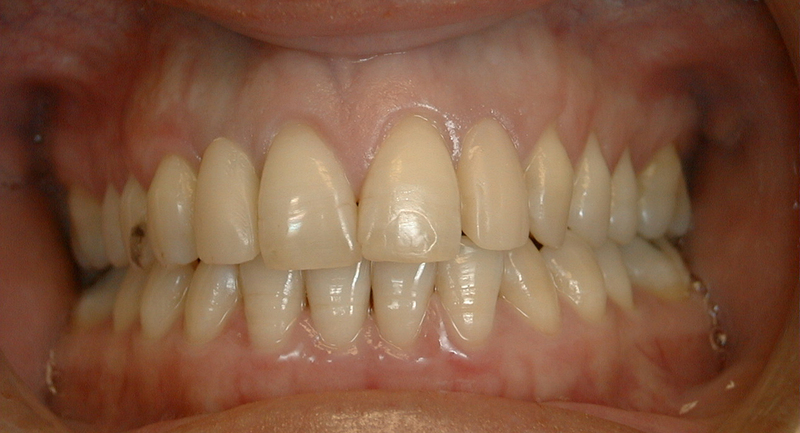 Do you wonder if osteoporosis is affecting the security of your teeth? 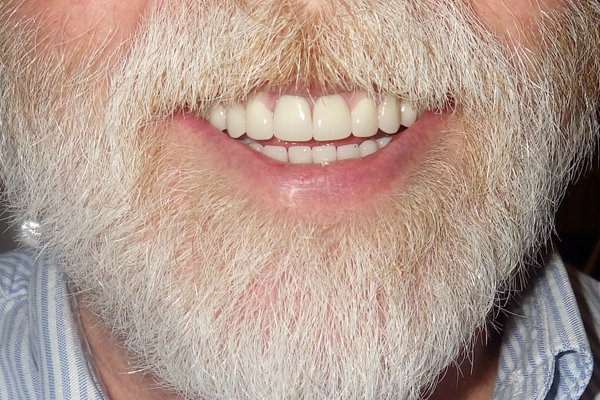 Have you been wearing uncomfortable dentures for longer than you care to admit? 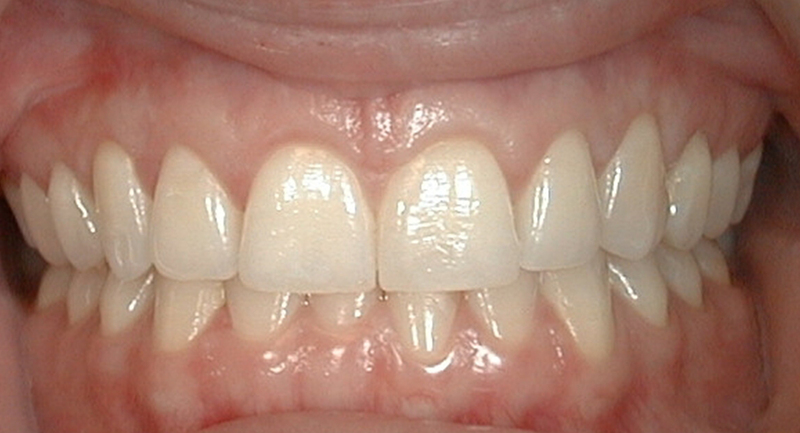 Have you been told due to bone loss you are not a candidate for implants? All of these situations can contribute to jawbone loss. And there are more, including trauma, hereditary, misaligned teeth, surgeries, or tooth extractions without bone grafting. Bone loss make you look significantly older than you need to because you lose the support structure under your face causing a collapsed look and an increase in wrinkles. 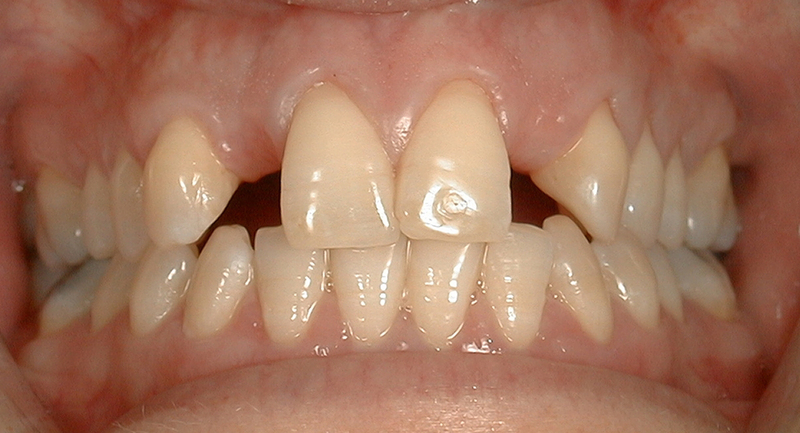 After one or more teeth are lost, bone resorption can cause your remaining teeth to shift and become loose. 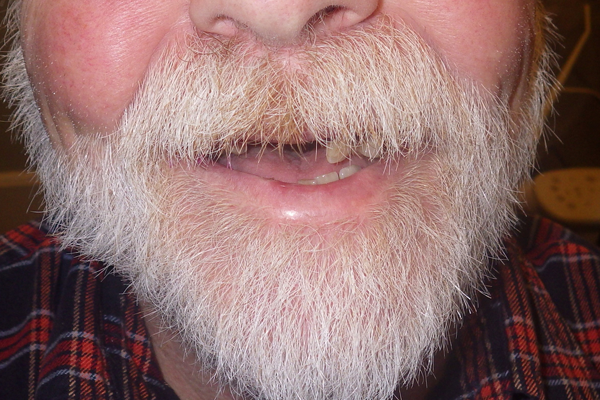 If the jawbone is not stimulated by a tooth’s roots or by implant posts, bone continues to be absorbed by your body and prosthetics such as dentures, partials or bridges will become ill-fitting and loose and will need to be constantly refitted. 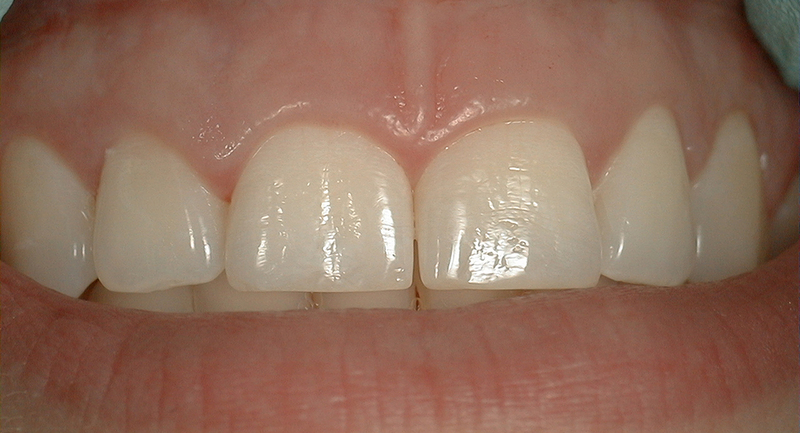 As bone density decreases, you may become more susceptible to bone fractures and infection from periodontal bacteria. Clearly, losing bone density and mass is a major problem! 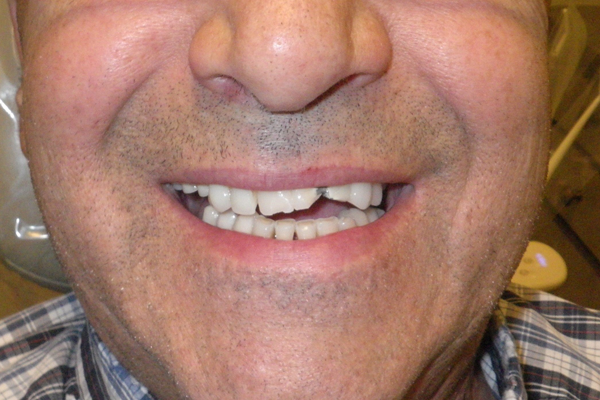 A bone graft is an amazing procedure that can rebuild and strengthen bone, keeping your teeth from shifting, preventing aging facial collapse, and, best of all, allowing you to get the dental implants you though you may never be able to have. During a bone grafting procedure, bone from a healthy area of your body or from donor bone, will be transplanted into the area where you have experienced tooth loss or where you need to build up and increase bone density. As the transplant heals, your own jawbone will incorporate the transplant. 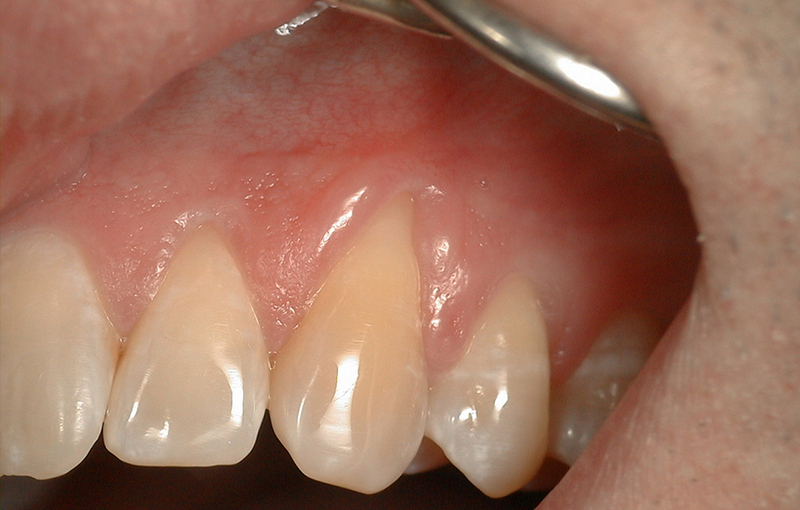 This fusing is what creates a strong and stable foundation to securely hold your dental implant. 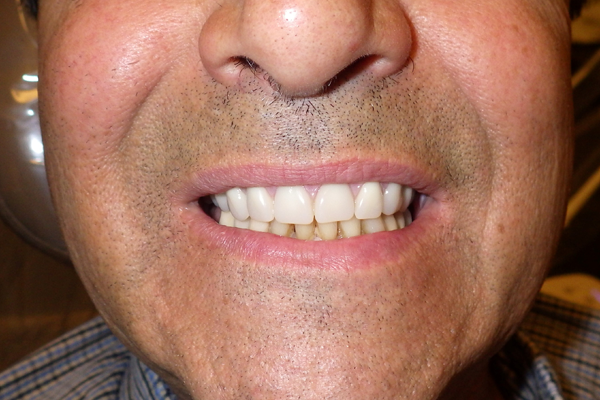 In fact, bone grafting stimulates regrowth of your own bone for even more strength and support over time.